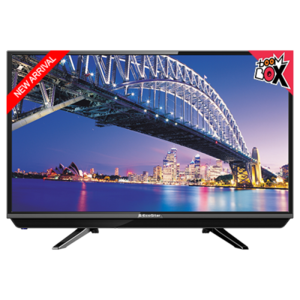 The Ecostar 65U568 LED TV, aka EcoStar CX-65U568, is a flat Smart TV that delivers you with a great experience and sleek design. The near bezel-less screen coupled with the elegantly designed speaker panel add to the overall aesthetics of the EcoStar 65U568 LED TV. 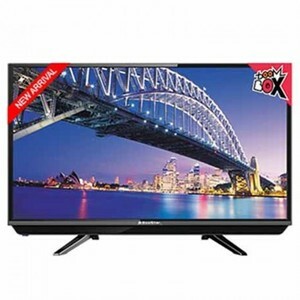 The LED TV comes equipped with a quad-core processor, Android TV OS for smart capabilities, and EcoStar's own Motion Engine and RealColor Engine for image refinery and enhanced contrast. 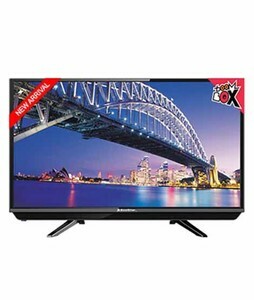 The huge 65-inch display delivers excellent picture quality with a high level of detail and great contrast, but the only real lacking in the EcoStar 65U568 is the lack of a built-in woofer and a 4K resolution. 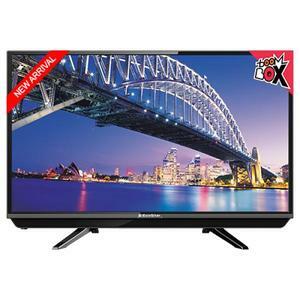 The Lowest price of EcoStar 65 Inch 65U568 LED TV in Pakistan is Rs. 103,999, and estimated average price is Rs. 106,529. The prices are collected from the best online stores in Pakistan like Shophive, iShopping.pk, Daraz.pk, Telemart.pk - updated Apr 2019.